In 1915, the Hartley walnut was exhibited at the World’s Fair and won the blue ribbon for premium inshell nut. Today this "classic walnut" is the principal variety marketed inshell. Hartley walnuts are harvested mid-late season. 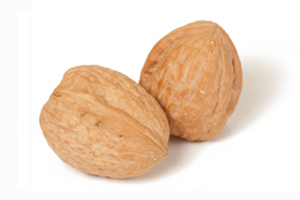 The thin-shelled, well-sealed nut is easy to crack and continues to be the best inshell walnut variety for customers who require an artificially bleached shell.